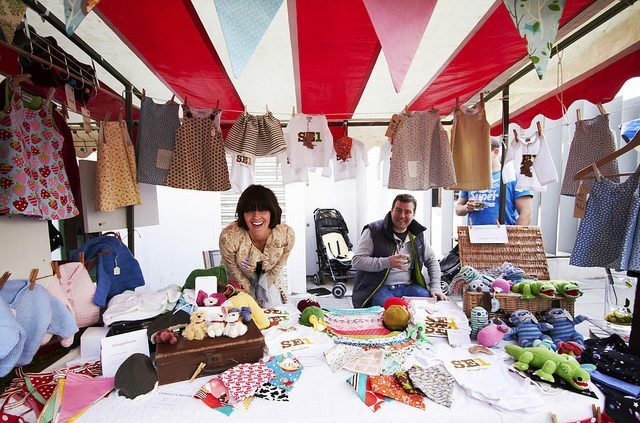 Our Village Fete in the City ! Relive 2017 on Video ! 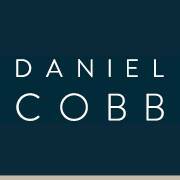 Follow us on our Media Links for the latest news! 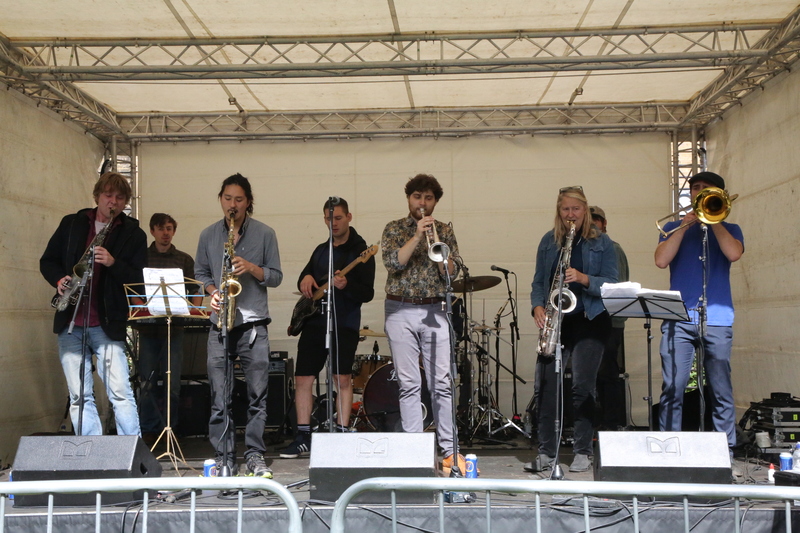 On our main stage in Tanner Street Park. 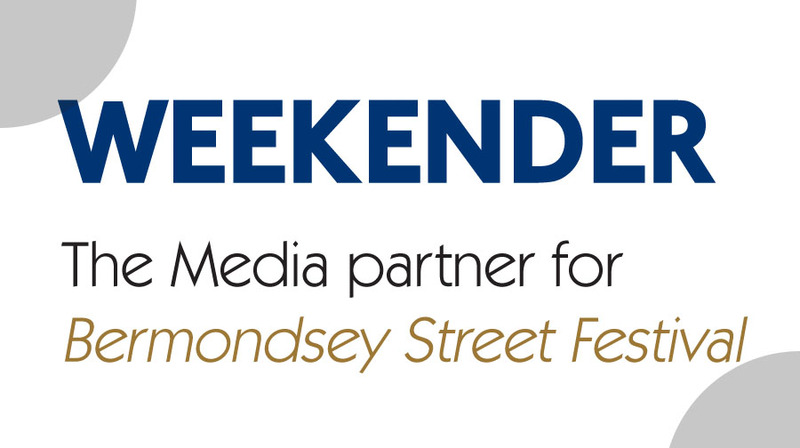 Festival acknowledges the support given by London Square in supporting this stage. We’ve asked and we’ve listened and we’ve brought back activity to Bermondsey Street. 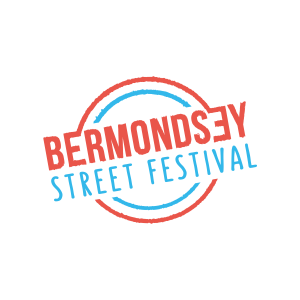 Morocco Street will be blocked at the junction with Bermondsey Street and will encompass our old dance and Community Stages. 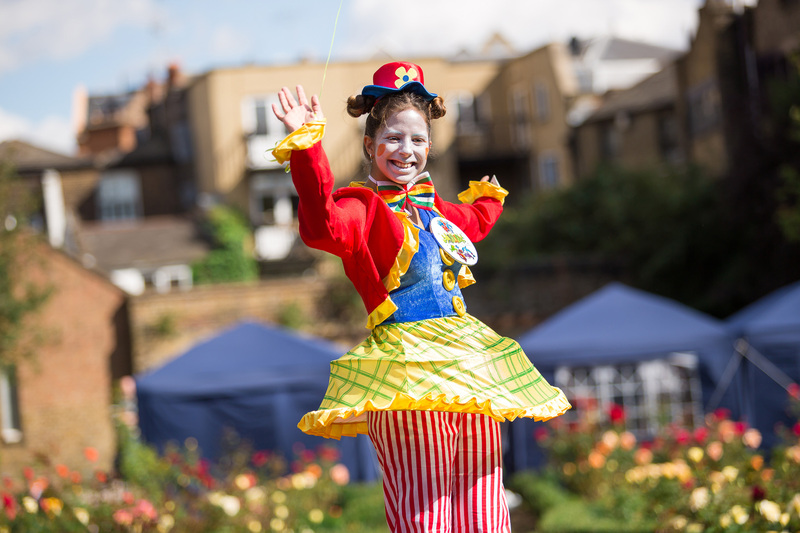 Expect live music and dance from 11am to 6.00pm. We would like to thank Chestertons Estate Agents for their valuable support for this stage and our Community arena. With the finest food drawn from the top of the shard, all along Bermondsey Street and along Tower Bridge Road we do fully reflect the nature of local cuisine. Add to that local beers from our own Beer Mile. From handbags to leather aprons and peanut butter and honey. All made or potted in Bermondsey. To ensure London Bridge excels as a leading place for global commerce and continues to develop as a pioneering local centre for enterprise, culture and entertainment. The Bermondsey Pooches are back! Follow the Pomba Girls as they open up the street with their stylish promenade then enjoy their performances throughout the day. Explore hands on art in Tyers Gate and then get some poetry especially prepared in Whites Grounds. For over 35 years, The Manna Society have helped homeless people and those in need. Their day centre in Melior Street is open 7 days a week, 51 weeks of the year, and provides a free breakfast and lunch, showers, clothing, and housing advice to around 150 homeless and vulnerably-housed people every day. 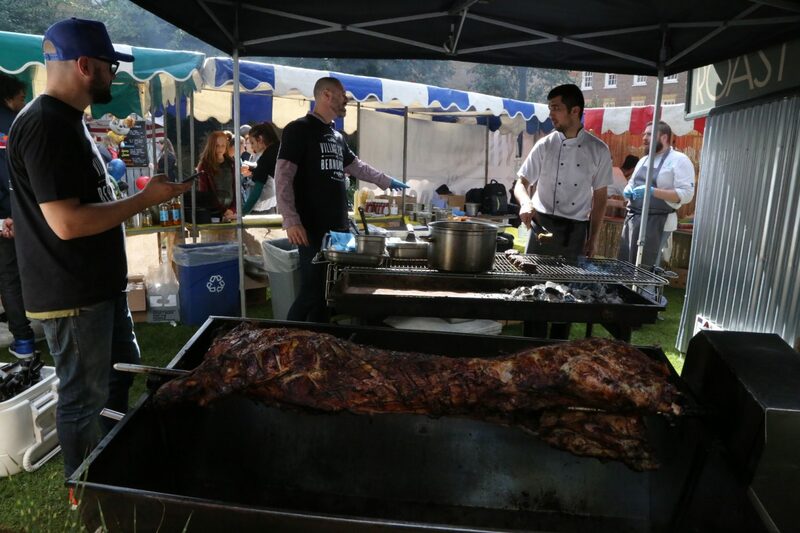 Acorn Estate Agents have been working closely with The Manna Society for over 3 years; raising money, collecting clothing, food and toiletry donations, and volunteering at the Centre itself preparing meals, washing up and serving food and drinks. 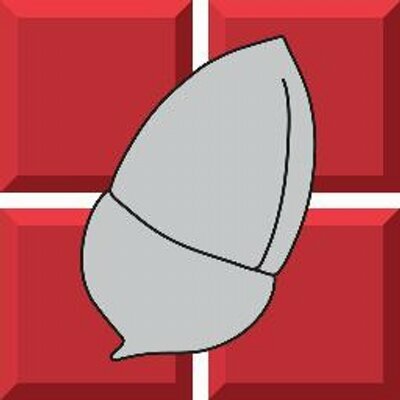 annual £430,000 budget. 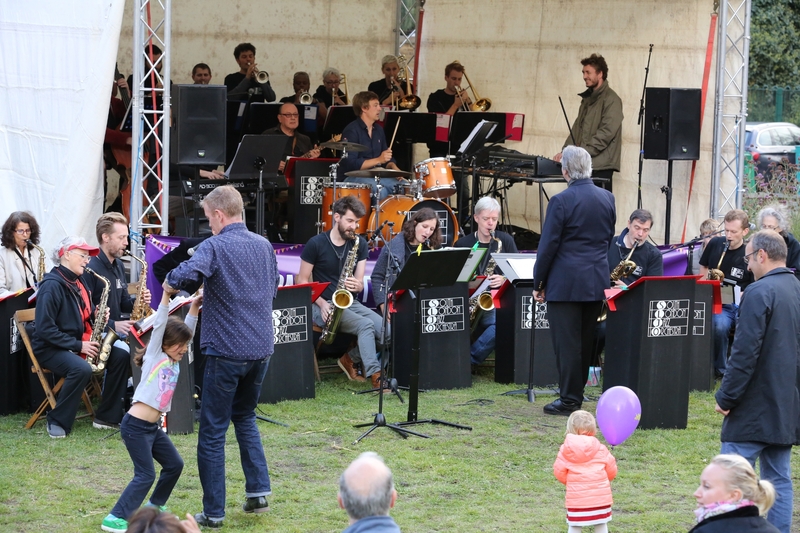 Acorn will not only be collecting monetary donations at this year’s festival, but will also have a huge collection bin for anyone wishing to donate clothes, toiletries and food to those in need. We’re all planning on a great time here at Festival as usual, although perhaps we should stop for a moment and consider our wellbeing. In the shade and comparative quietness of the Trees in Leathermarket Gardens, access from Tyers Gate, take time to review your lifestyle and diet with health professionals, indulge in a short introduction to yoga. (Book at The Information Stall or take a chance). 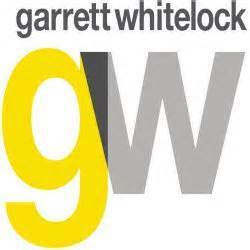 We’re also very pleased that we have teamed up with Garrett Whitelock who have kindly agreed to sponsor Dimbleby Cancer Care, working with other private sector partners, in delivering an experience of the complementary therapies in this field. 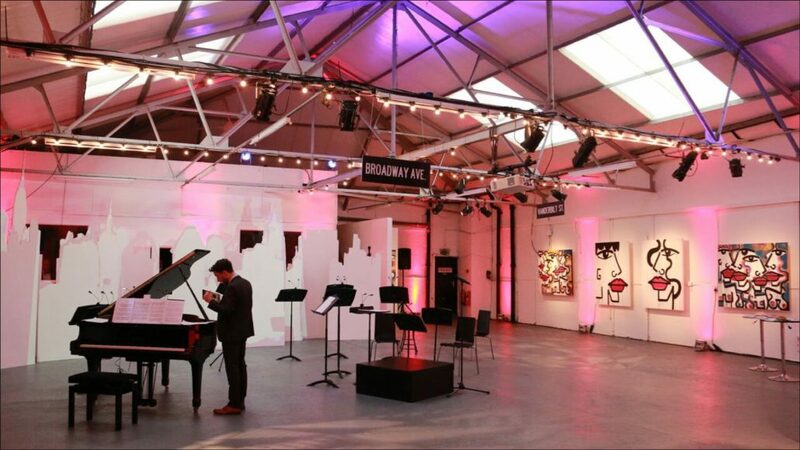 Black Swan Studios are opening their doors for a day of creative workshops, interactive classes and musical madness. 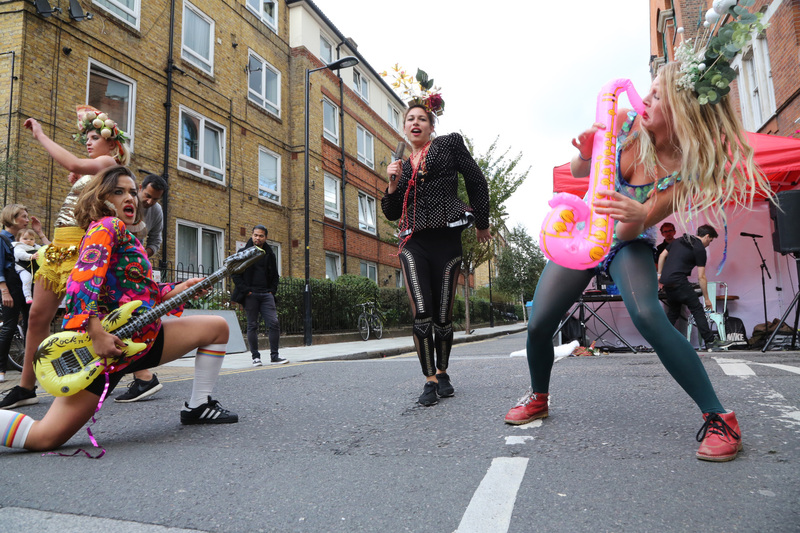 From hip hop lessons to carnival-dress masterclasses we have it all going on down at Black Swan Yard. Later on you can use your newly honed skills and costumes to sparkle and dance the day away with the Pomba Girls in the street, or just sit back and relax with a nice cold drink, something yummy to munch on and enjoy the fantastic list of entertainment. A day of fun for all the family to enjoy. Pop in whenever you can throughout the day and join us in letting your hair down and becoming part of the festival. Games, dance, music and fun for the whole family,all in one place. 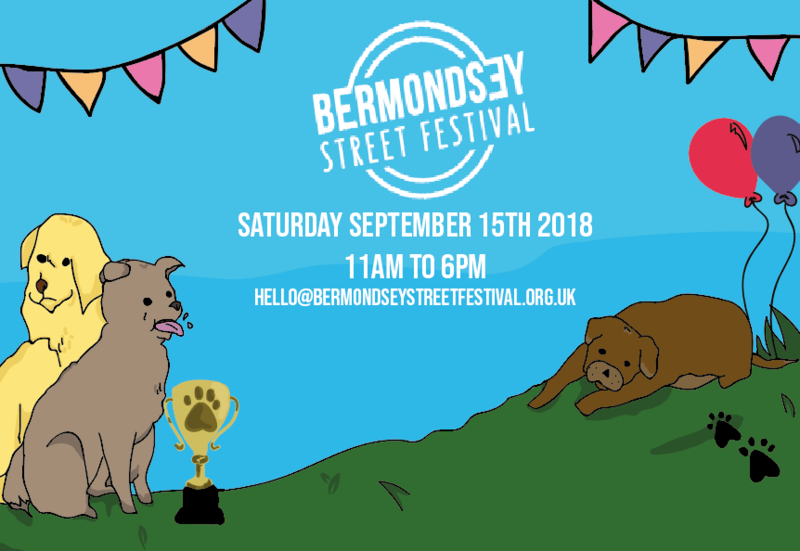 Holyrood Street is delighted to be part of Bermondsey Street Festival 2018 and to celebrate, were throwing a good old fashioned Street Party! There will be street food from Kerb, cocktails on the cobbles and DJ’s Hotel Lobby, Anka & Larry Sun blowing up the soundsystem!